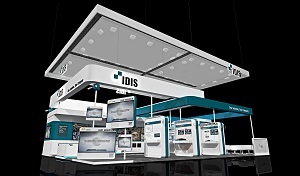 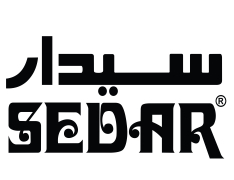 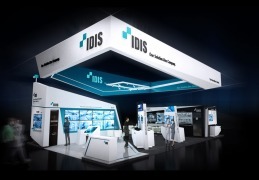 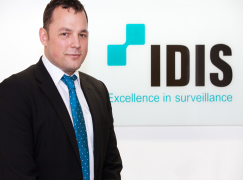 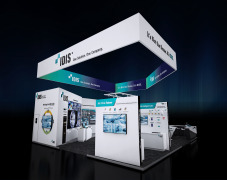 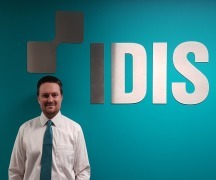 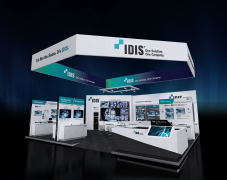 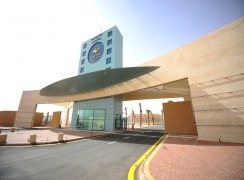 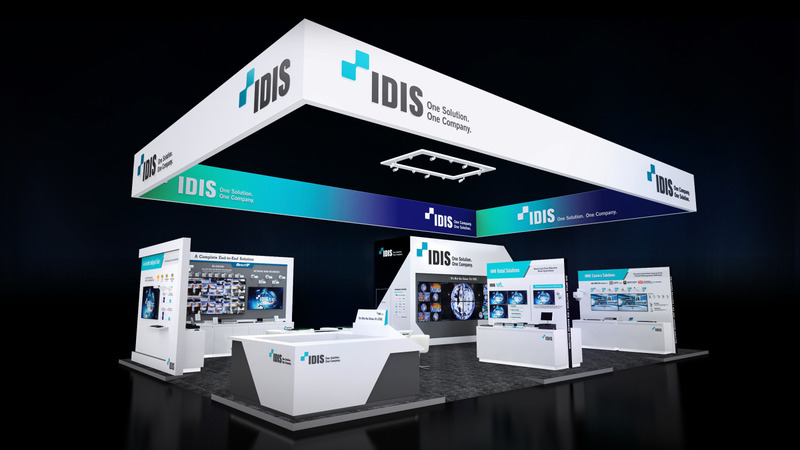 IDIS will be returning to the Intersec Security, Safety and Fire Protection trade show this year in Dubai, as the company moves to highlight current and future innovation as it begins its third decade of innovation serving the video surveillance marketplace, on stand #S1-F28 at the Dubai World Trade Center from January 21-23. 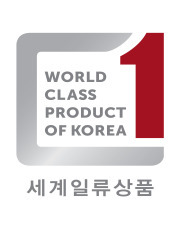 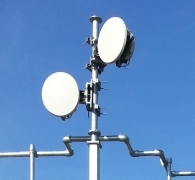 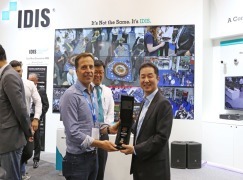 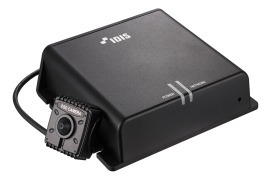 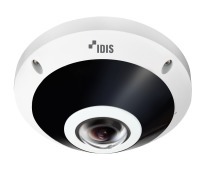 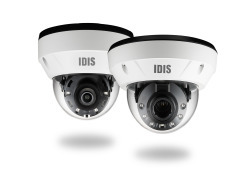 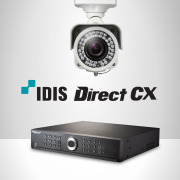 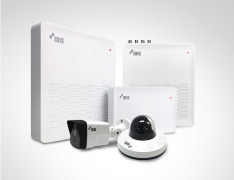 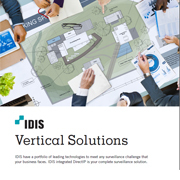 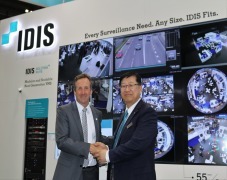 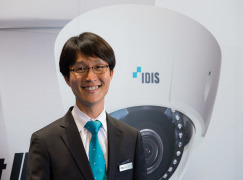 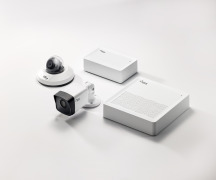 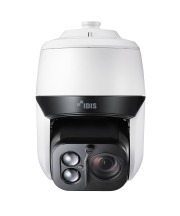 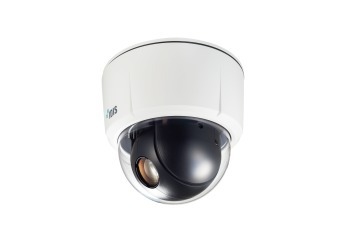 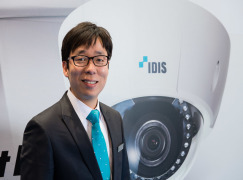 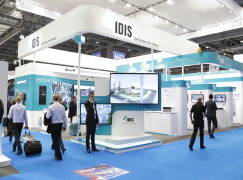 IDIS, the largest manufacturer of security and surveillance technology in South Korea, is a globally recognised leader in surveillance innovation that is technologically advanced, affordably priced, and comprehensively supported. 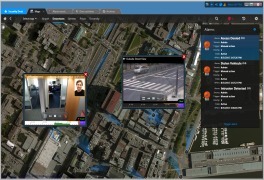 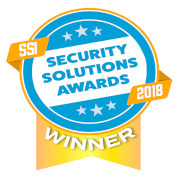 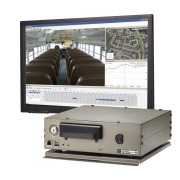 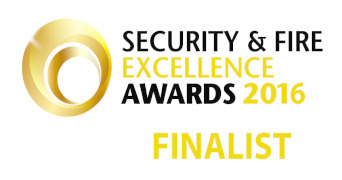 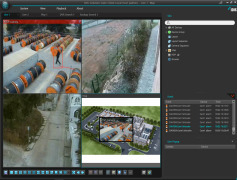 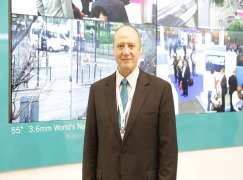 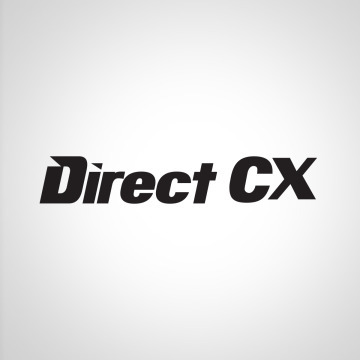 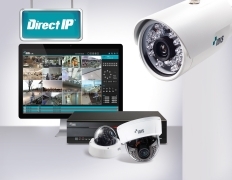 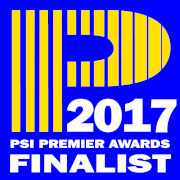 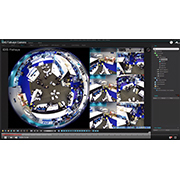 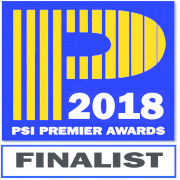 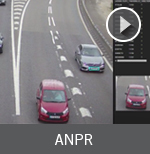 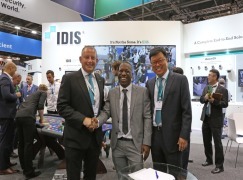 At Intersec, the company will feature its award-winning flagship DirectIP™ technology platform, enhancements to popular stalwarts (including the DirectCX analogue offering and highly lauded IDIS Solution Suite modular video management software), and debut new technology, including new efforts in the area of deep learning, poised to redefine video surveillance as we know it for years to come. 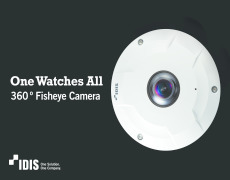 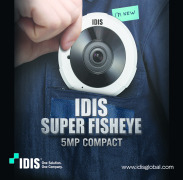 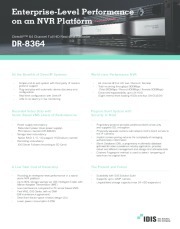 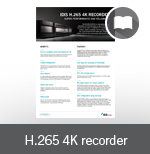 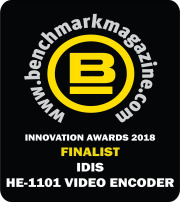 · A complete line-up of H.265 cameras and NVRs, including the newly enhanced IDIS 12MP Super Fisheye Camera, which offers improved specifications and performance, and the powerful IDIS DR-8364 NVR, which features 900Mbps throughput, redundant power and IDIS Smart Failover technologies. 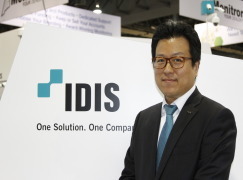 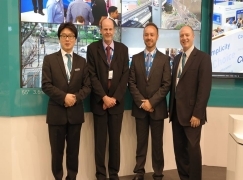 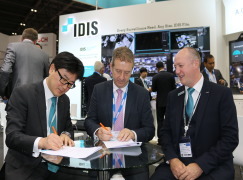 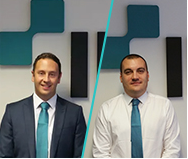 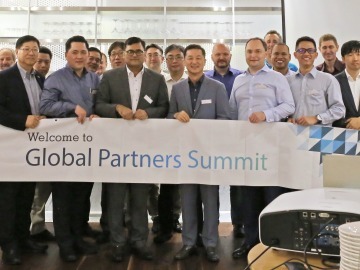 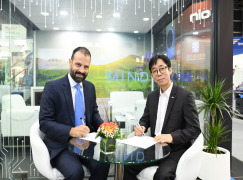 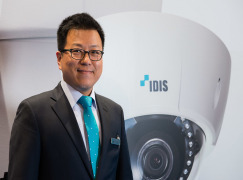 Harry Kwon, General Manager of IDIS Middle East and North Africa, noted: "IDIS is looking forward to our upcoming appearance at Intersec 2018, and the opportunity it always provides to connect with industry players, including treasured partners and customers, both existing and potential. 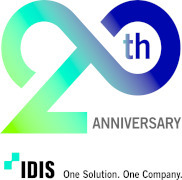 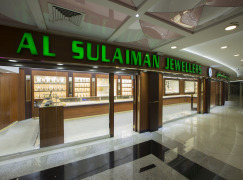 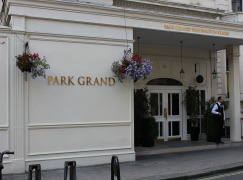 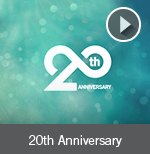 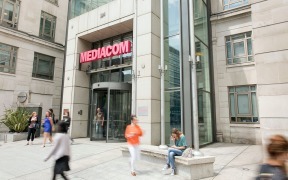 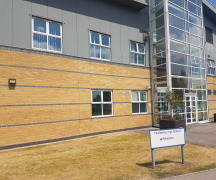 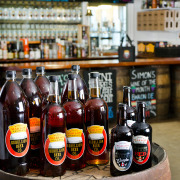 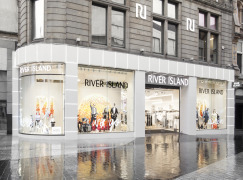 “In 2017, we celebrated two decades of innovation as we recognised our 20th anniversary year. 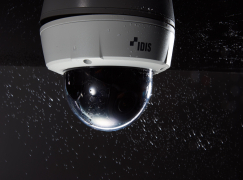 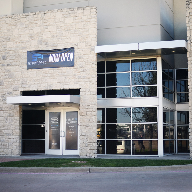 2018 is a new year and a particularly exciting time for IDIS, as we look forward to shaping the next 20 years of video surveillance with continued technological advancement, the introduction of next-generation offerings, and our deep dive into deep learning and artificial intelligence and ensure it is applied in a practical and beneficial way to meet the industry’s most critical needs. 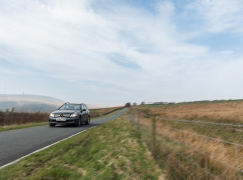 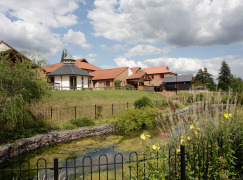 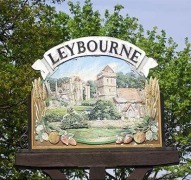 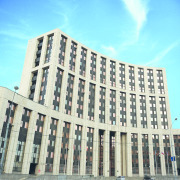 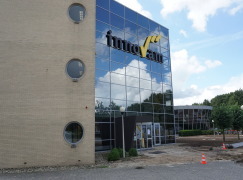 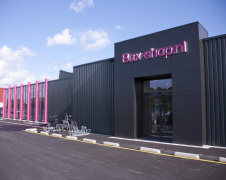 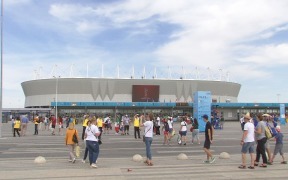 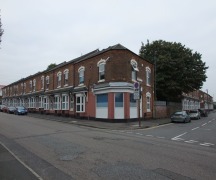 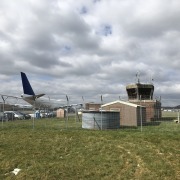 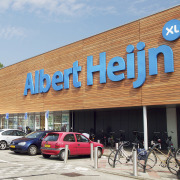 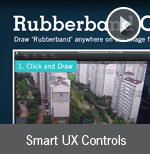 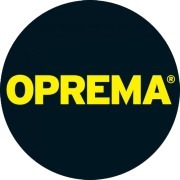 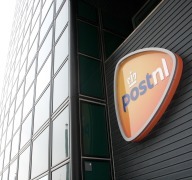 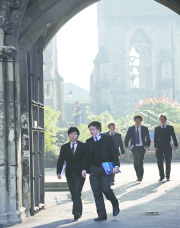 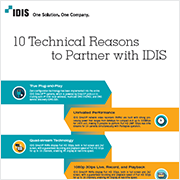 “As always, we’ll do it with applicability, affordability, and ease of use at the forefront. 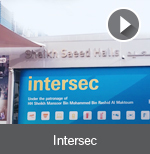 We look forward to sharing this and more on stand at Intersec, and we guarantee visitors to our booth this year will not be disappointed as we tell the story of Why it’s not the same. 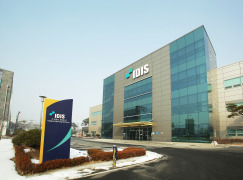 It’s IDIS." 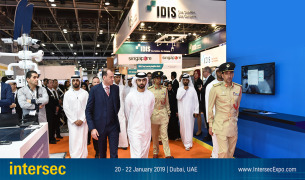 For more on these offerings, visit IDIS at Intersec 2018 on stand #S1-F28. 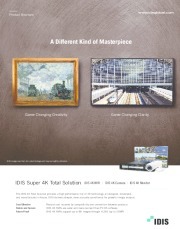 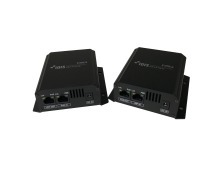 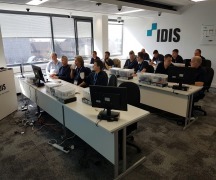 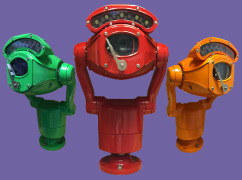 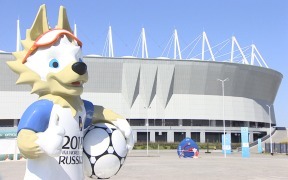 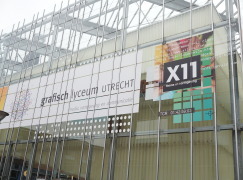 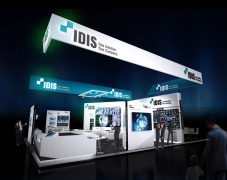 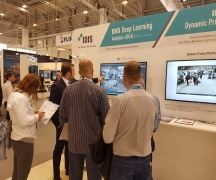 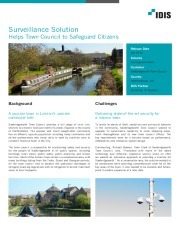 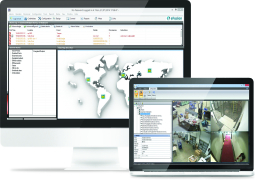 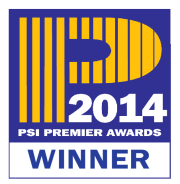 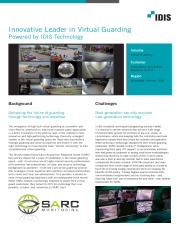 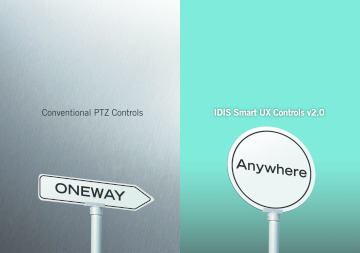 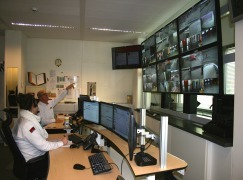 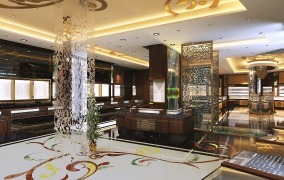 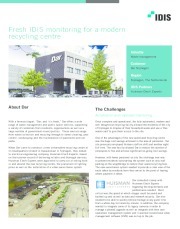 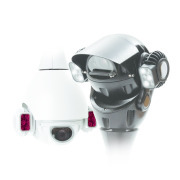 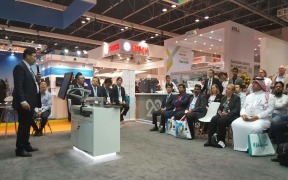 For more information on IDIS at Intersec or to book a free demo, visit www.idisglobal.com. 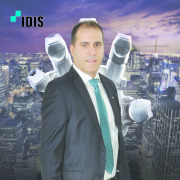 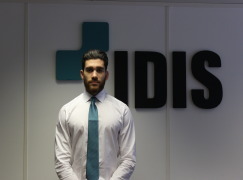 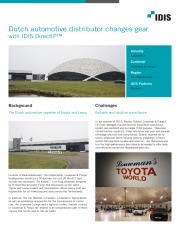 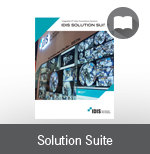 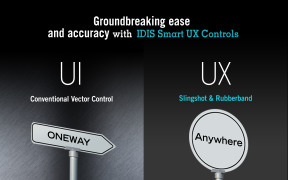 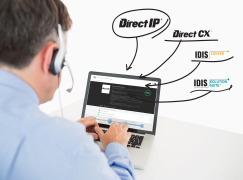 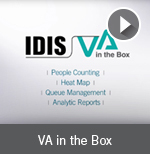 For more information on IDIS products, email sales_mena@idisglobal.com or call +971 4 501 5434.